A nice coupon app for HostGator! 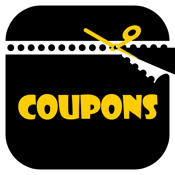 Provide quick access to money saving and automatically updated coupons. This app is NOT affiliated with HostGator in any way. 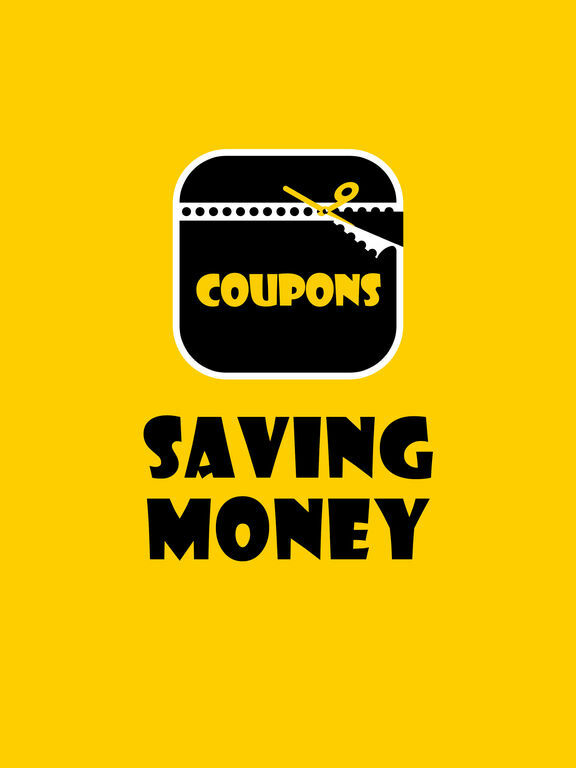 This is a third party coupon app.